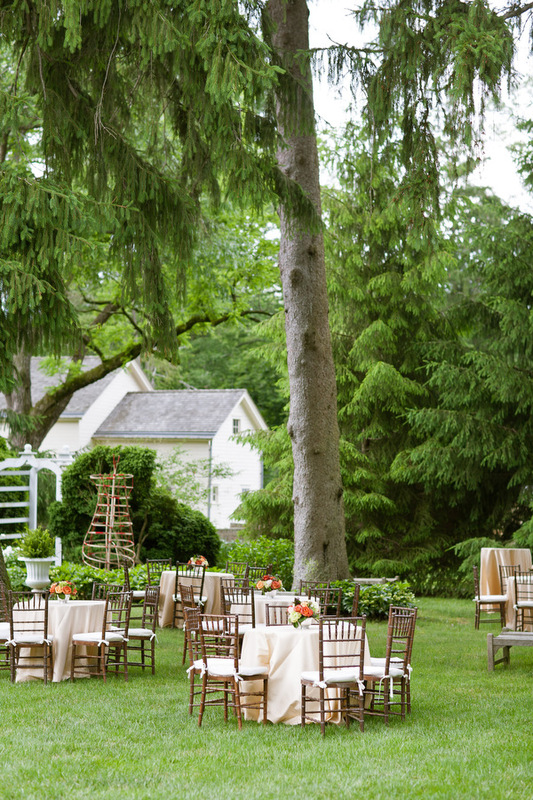 If you are engaged and planning your wedding, or if your company or family is having an event and you are searching for an exciting and unique venue, Morven Museum in Princeton, New Jersey is the perfect venue for weddings or events. Declared a National Historic Landmark, this beautiful 18th century home of Richard Stockton was once the New Jersey Governor’s Mansion. It boasts several venues that will suite a variety of private events. 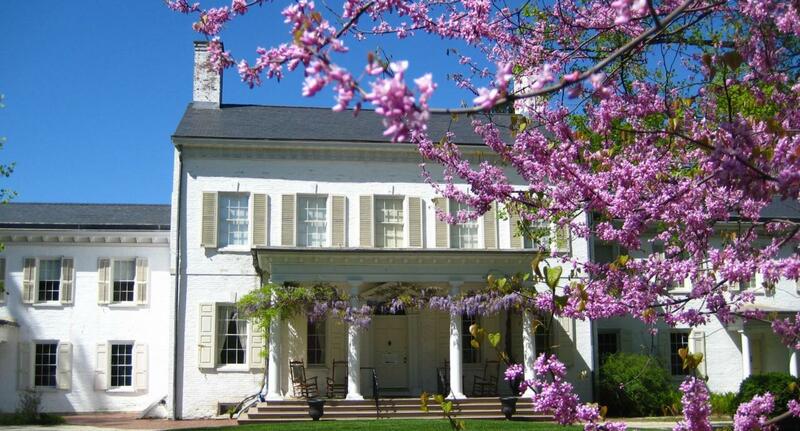 Come explore the wonders of Morven Museum and let us help you plan your wedding or event! On the first floor of the mansion, there are galleries featuring Morven’s history, which can be available for seated, plated dinners or cocktail receptions. You can choose to add the second-floor galleries to increase the number of attendees to your wedding or event. For smaller, or corporate meetings the well-appointed Conference Room can be the ideal setting. In addition, the Garden Room provides a beautiful backdrop for luncheons, bridal or baby showers, as well as small cocktail receptions, and offers a beautiful view of the Colonial Revival Gardens. This garden was planted in the early 20th century and boasts beautiful spring bulbs, phlox throughout the summer and bright fall foliage can provide an intimate space for an outdoor gathering. The Grand Victorian Front Lawn, which is lined with majestic trees and beds of heirloom perennials from the 18th and 19th Centuries can accommodate large groups in a tented arena, with Morven’s façade as the beautiful backdrop. The Courtyard is an ideal spot for an early evening cocktail hour, or can also be used for a dinner or outdoor luncheon. During your event, guests can stroll the grounds of Morven and enjoy the spring peonies, summer dahlias, or bright colors of a Princeton fall. There is access to Morven’s restrooms. The Courtyard is included with the rental of either the First Floor or Colonial Revival Garden. We can’t think of a more perfect venue for any event you may be planning, all season long. Whether you choose an outdoor event in the Colonial Revival Gardens or Grand Victorian Front Lawn, or a smaller cocktail reception, luncheon or catered affair inside Morven Museum, your guests will love the atmosphere and setting of your special event. Jacques Exclusive Caterers provides wedding and event caterer with experience in catering this and other fine venues throughout New Jersey, New York, and Brooklyn. Our full-service catering can include all your event needs for rentals, wait-staff, and food, and provides a convenient, easy way to plan for your wedding day. In addition to our rentals, we also provide bar and liquor with licenses in New York and New Jersey. We truly are a one-stop-shopping for everything you need for your special event. For more information on catering at the Morven Museum or any of our recommended venues, please contact us today.